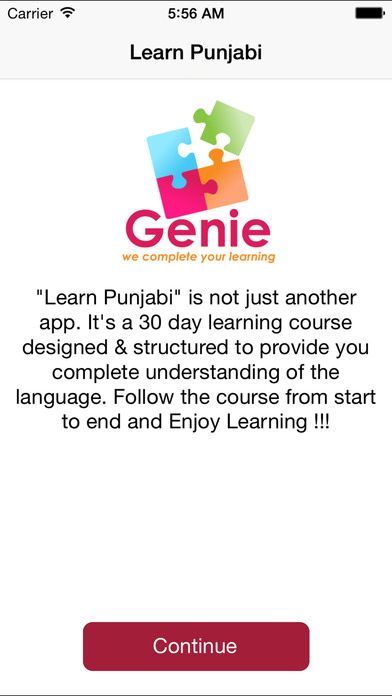 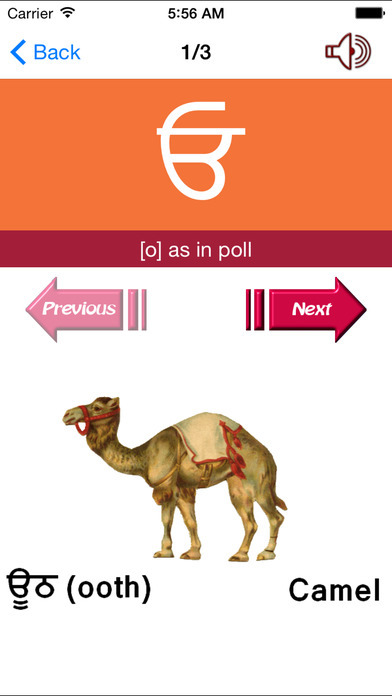 "Learn Punjabi" is not just another app. 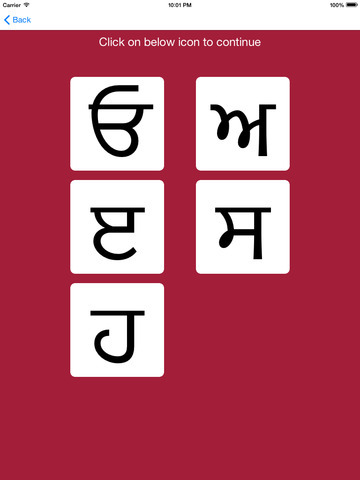 It's a 30 day learning course designed & structured to provide you complete understanding of the language. 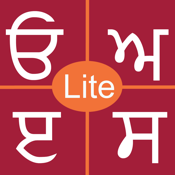 Lite version provides a sneak preview of what the full version has to offer and provides access to first 5 days of the course.